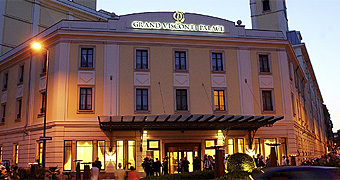 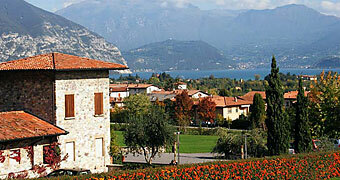 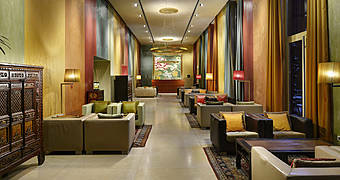 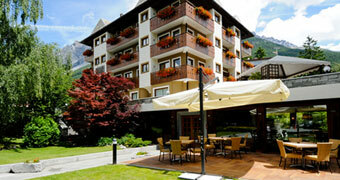 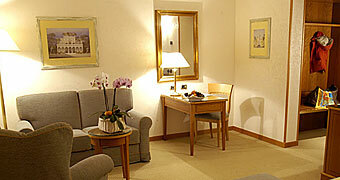 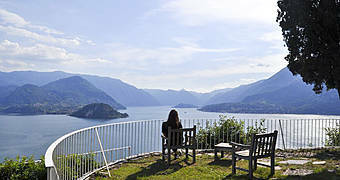 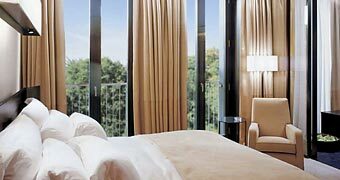 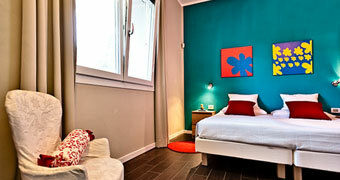 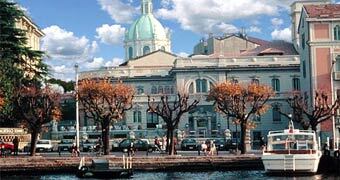 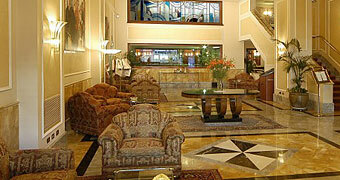 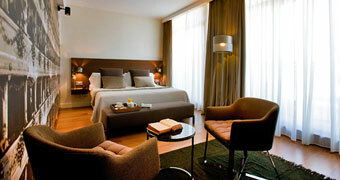 Hotels Lombardy - Book your hotel in Italy online! 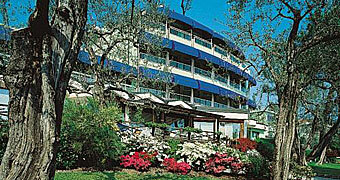 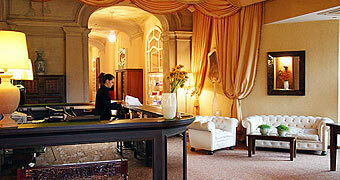 Small luxury hotel facing the former summer residence of the Royal House of Savoy in Monza and its splendid park. 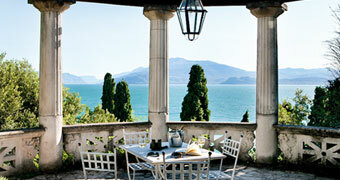 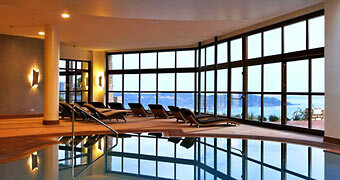 With breathtaking views of Lake Garda, Hotel Olivi is a fabulous 4 star hotel, in the historic center of Sirmione. 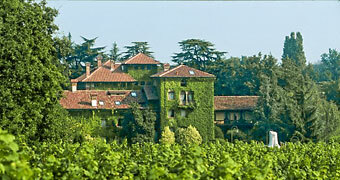 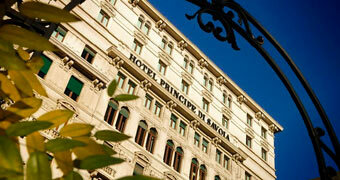 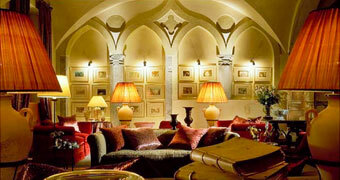 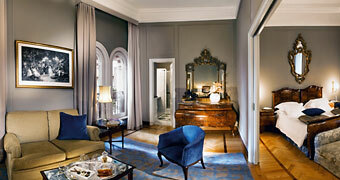 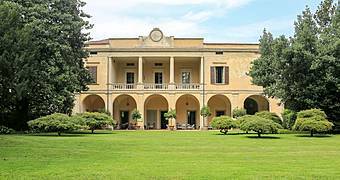 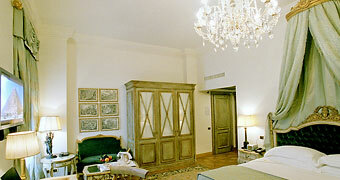 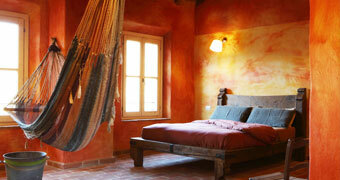 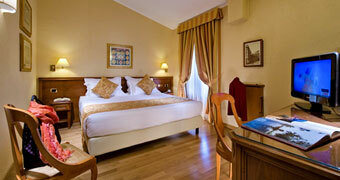 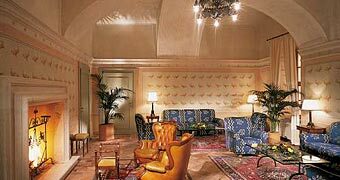 Hotel Porro Pirelli occupies a period manor house which still exudes all its 18th century splendor.